Disney will be investing around $24 billion to “supercharge its theme park division,” according to a report from the New York Times. The company will spend more money on parks than it did on Marvel, Lucasfilm, and Pixar combined (more than $15 billion). Disney’s parks, resorts, and other vacation destinations -- a roster that includes six locations in America, France, China, and Japan, as well as the Disney Cruise Line -- will receive new attractions and immersive upgrades. “It can’t just be special — it has to be spectacular,” Bob Chapek, Disney’s theme park chairman, told the Times. Chapek, who described the overall expansion plan as “enhancement on steroids,” said a major goal is to add capacity to Disney’s most popular parks (Disneyland and Tokyo DisneySea). Other locations will get upgrades that will help spread visitors more evenly throughout the grounds. “You can only let so many people in a park before you start to impede on satisfaction level,” Chapek said. Several resorts will get “Frozen” and Marvel rides, and a “Star Wars: Galaxy’s Edge” park is headed to Walt Disney World in Orlando, Florida next year. The latter will feature provide guests with an interactive experience where they can board an Imperial Star Destroyer or “pilot” the Millennium Falcon. Star Wars enhancements will also arrive at its hotel, where Disney is expected to unveil an experience of sleeping aboard a luxury Star Wars starship. In place of regular windows, the company will have screens projecting a view of space as the ship travels through the galaxy. Disney’s investment in its Cruise Line will also be significant. The company has ordered three new ships costing roughly $1.25 billion each. Disney is also buying 746 acres on a Bahamian island to build a second Caribbean port. The company’s parks and resorts have continued to do well in recent years. They’ve seen a 100 percent increase in profits over the last five years. 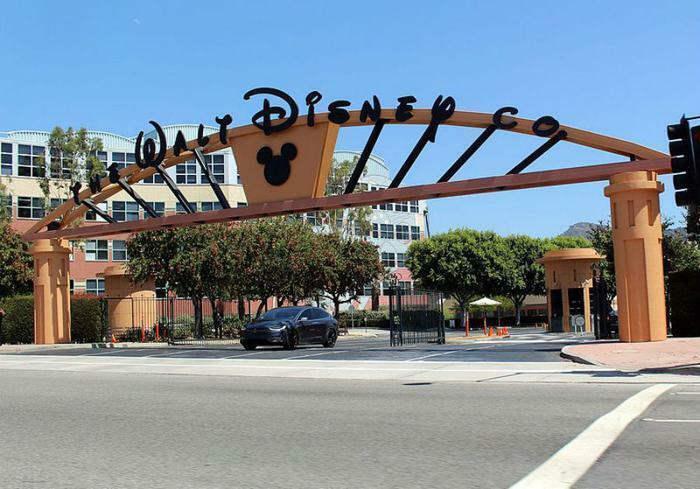 Disney reported an estimated $4.5 billion for the 2018 fiscal year, according to The Times. “It’s the highest return on investment that Disney has,” said bank analyst at Bank of America Merrill Lynch, Jessica Reif. By contrast, the company’s TV networks, like ESPN and ABC, pulled in a profit of $6.6 billion, a 3 percent decline.